HURRY. PRICES INCREASE ON OCTOBER 1ST. 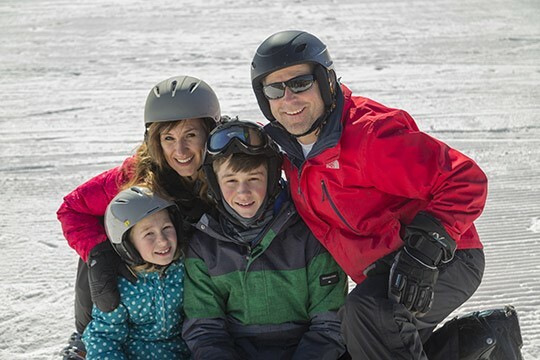 Granite Peak’s Season Pass, the best season pass of any ski resort in the Midwest, will only be available at the lowest prices of the year until September 30, 2017. With our recent multi-million dollar investment in advanced snowmaking equipment that doubles our already impressive snowmaking capacity, you’ll be able to ski more runs earlier and ski them later adding incredible value to your Granite Peak Season Pass. So don’t delay, order your passes today.